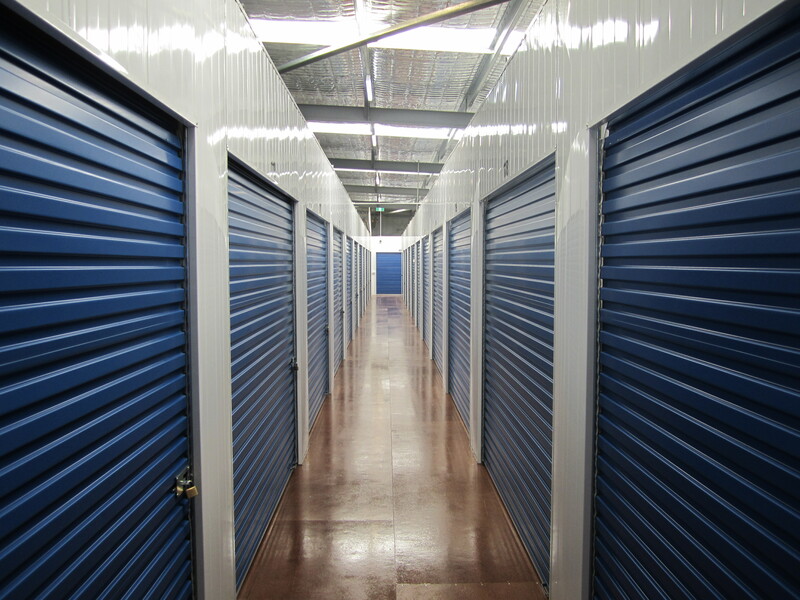 Building conversions are becoming the preferred option for most Self-Storage developers. 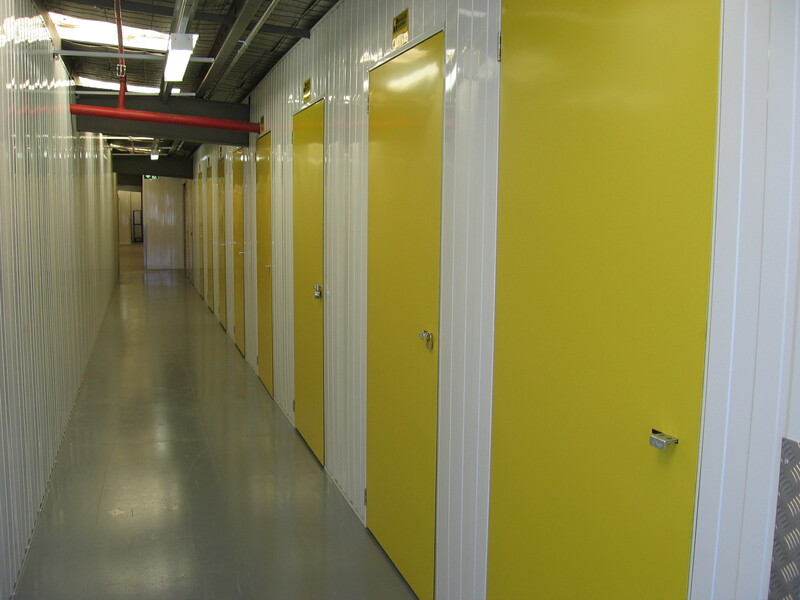 We can convert your building into a great looking, functional facility. Project management services are available to make your conversion a seamless process.  Contact us to discuss the design and construction of your building.